CHICAGO, Ill., October 18, 2018 — Solacom customers now have new options for accurately locating 9-1-1 calls from wireless devices…. 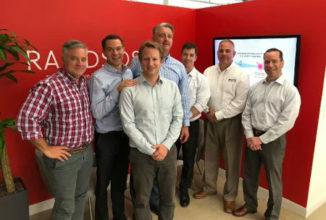 RapidSOS hosted senior staff from APCO International in their New York headquarters to talk about ways to work together on a shared vision for NG911. APCO International is seeking comments on a Candidate American National Standard (ANS) that addresses core competencies, operational factors and training requirements for public safety telecommunicators specific to Next Generation Technologies.